Catch on this brand new music video from the very talented Burna Boy – On The Low out on NaijaMusic! YouTube artiste on the rise, Burna Boy premieres the official video to his new single titled ‘On The Low’. The Spaceship Entertainment artiste keeps it simple and cool as he rocks with the video vixen. The song was produced by Kel P while the video was directed by Meji Alabi. 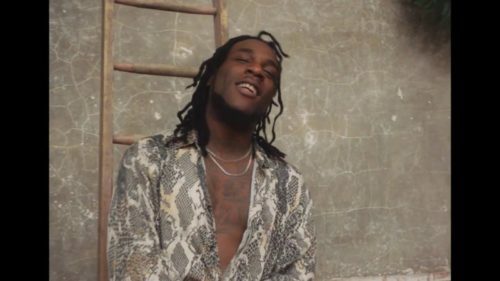 Watch the new Burna Boy – On The Low video below. Enjoy and share!